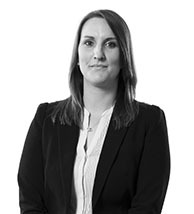 Alex advises clients in the Oxford region on all aspects of settlement agreements. She helps her clients achieve positive outcomes, whether that’s talking you through the terms and enabling you a quick simple sign-off, where the deal is reasonable and you’re happy to sign, or negotiating better financial terms or changes to the settlement agreement wording. 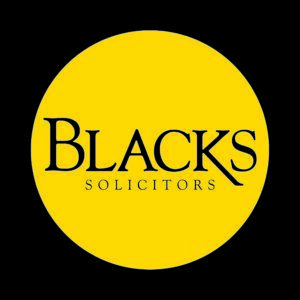 Alex advises on all areas of employment law, including: redundancy, unfair dismissal, maternity rights, constructive dismissal, restrictive covenants, contracts of employment, discrimination and whistleblowing. Alex is pleased to offer a free initial consultation.